The snoring sound is made when air passes through the airway and causes the throat tissue to vibrate. This is the primary warning sign for a serious and chronic #health problem, which is called sleep apnea. 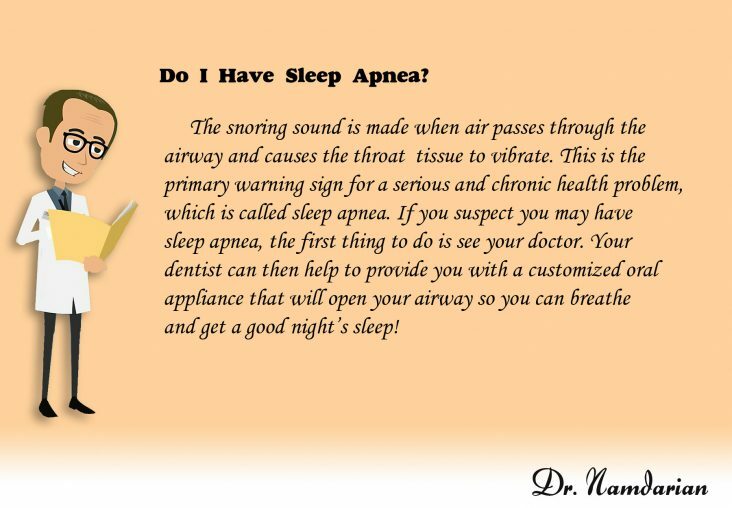 If you suspect you may have sleep apnea, the first thing to do is see your doctor. 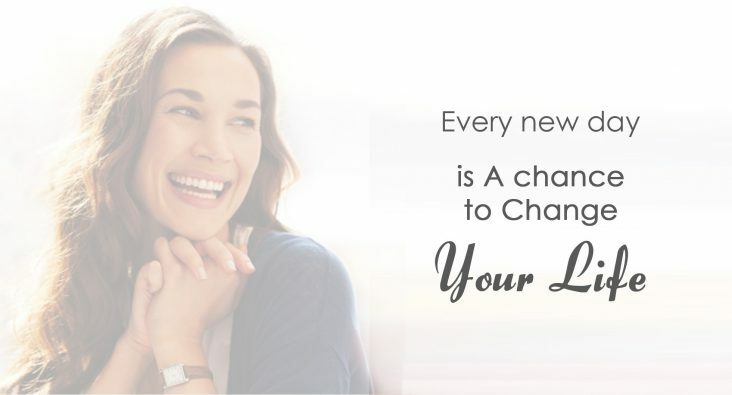 Your dentist can then help to provide you with a customized oral appliance that will open your airway so you can breathe and get a good night’s sleep!